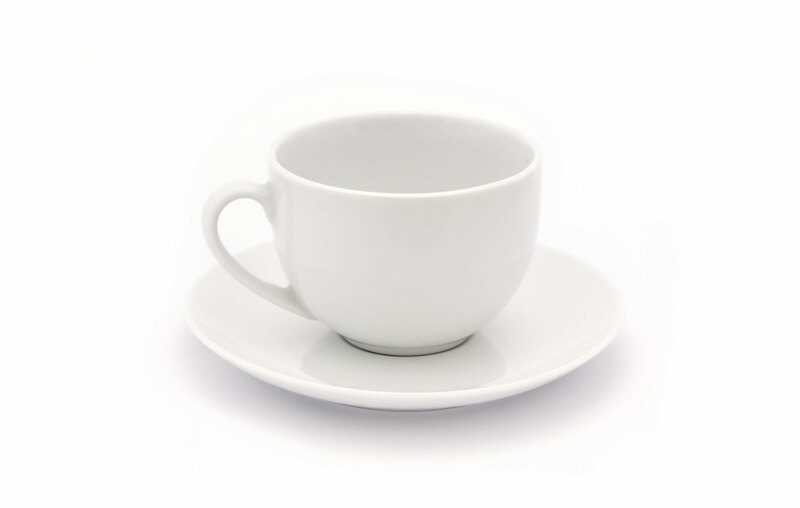 As we've supported the global tableware industry for over 100 years there's not much our experts don't know about ensuring that products are fit for purpose, comply with legislation and are manufactured with as few failures and as much yield as possible. Product and process innovation is key to what we do and, combined with our disruptive technologies, means that you can be one step ahead in developing the products of the future. Click on a link below to find out more.